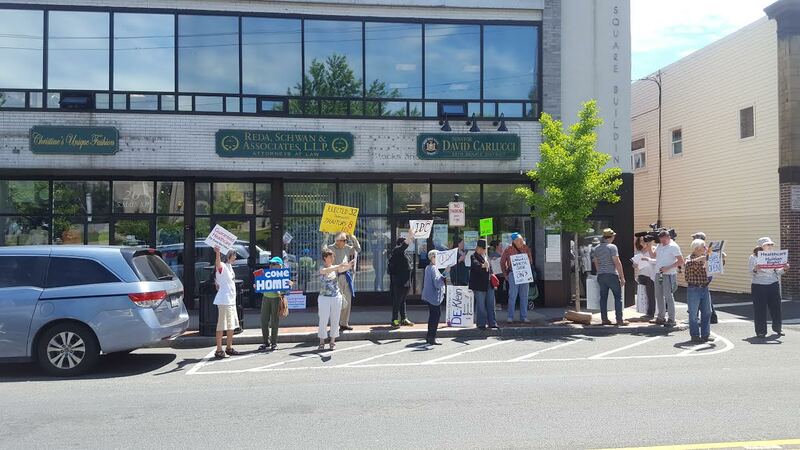 A group of “progressive” activists stood outside the New City office of Senator David Carlucci (D) and declared him a turncoat, even a Trump-o-crat. Because for years now, Carlucci has caucused with Republicans in the New York State Senate. At one time he and his fellow members of the “Independent Democratic Conference” actually swung the balance of power in the NY Senate from Democrat to Republican control.